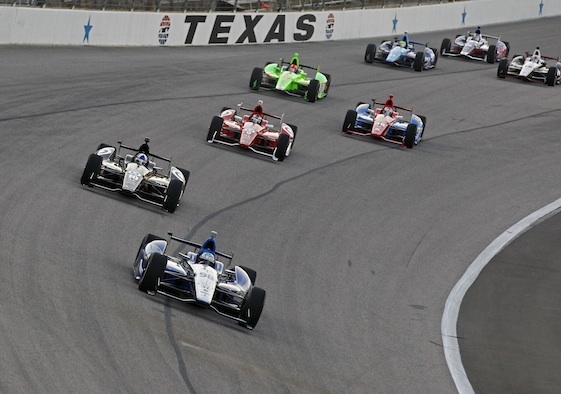 FORT WORTH, Texas – INDYCAR’s annual aero package conundrum for Texas Motor Speedway likely won’t be solved at the end of a two-day Firestone tire test on Thursday. But any open-wheel fan longing for a return to pack racing with “grandma” and assorted “wankers” needs to get up-to-speed. “That’s not going to happen,” reigning Indianapolis 500 champion Tony Kanaan declared after hot- lapping during Wednesday morning’s opening session. The Firestone 600 Verizon IndyCar Series race on Saturday, June 7, is 51 days away. But on Wednesday, the high-banked, 1.5-mile quadoval was the focus of 18 drivers who participated in the season’s first oval-track open test. 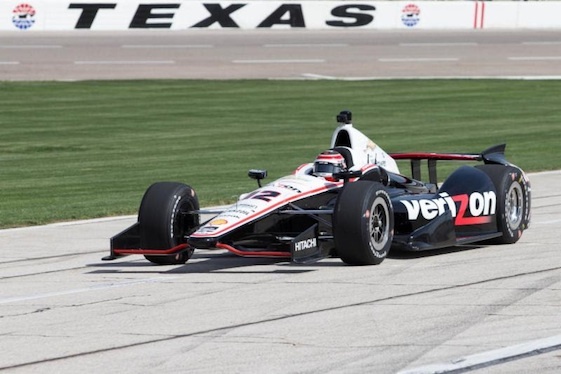 The aero package introduced at TMS last year was the result of driver concerns over pack racing in the aftermath of the multi-car wreck that killed two-time Indianapolis 500 champion Dan Wheldon in the 2011 season-ender at Las Vegas Motor Speedway, a sister 1.5-mile facility to TMS. Castroneves reeled-off a dominating performance here last summer, leading a race-high 132 of 228 laps in the 324-miler after taking the point on Lap 97. On Lap 130, Helio’s lead over Team Penske teammate Power was 1.1246-seconds. By Lap 170, the lead had ballooned to 13.5968-seconds. When a final green flag pit stop went off without a hitch on Lap 178, Castroneves was home-free, cruising to victory over Ryan Hunter-Reay by 4.6919-seconds. Last summer’s event, which produced only four lead changes among four drivers, was run at an average speed of 177.257 mph. if not properly managed through a stint. While some drivers struggled to make the tires last for a full fuel run, others ran more than 60 laps/90-plus miles without issue. Castroneves put in three full stints of 53 laps or more, but admitted post-race the package felt “very, very different” from his cockpit. With that as background, INDYCAR officials appointed Marco Andretti and owner/driver Ed Carpenter as designated test pilots for both days here in a bid to improve the aero package and quality of racing. However, temperatures on Wednesday in the mid-60s combined with wind gusts up to 30 mph down the speedway’s front stretch created conditions that figure to bear little-to-no resemblance to the early summer weather teams will encounter in June. “I was out there pounding around and thinking to myself if it’s not this windy when we come back here then it’s probably going to be totally different,” said Graham Rahal, driver of the No. 15 National Guard Dallara/Honda fielded by Rahal Letterman Lanigan Racing. “It’s certainly not going to be this cold so the grip we’re going to have come race weekend vs. now is going to be a lot different. 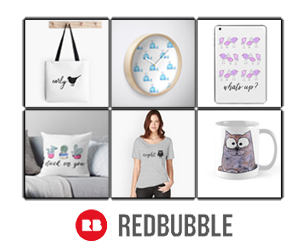 But you’re just testing things in general. What works today might work then. For us, these days are very valuable. We don’t get a ton of testing, so it’s important to be out here pounding around. Rahal added Firestone was supplying a “slightly different” compound for the right front tire during this test. “I don’t anticipate any other changes between now and the race,” said Rahal, who logged his first oval sessions with new engineer Bill Pappas. “It’s obviously a great racetrack; it’s just difficult. It’s difficult, particularly with the aero and tire combination these days; we slide around a lot here. It makes it interesting for the fans and exciting. But I can tell you my arms…it feels like I have more arm-pump here in 40 laps this morning than I did the entire Long Beach Grand Prix (last Sunday). Andretti noted he had some “pretty big moments” in Turn 1 in his No. 25 Snapple Dallara/Honda fielded by Andretti Autosport. Scott Dixon, the three-time/reigning series champion from Target Chip Ganassi Racing, said he thought the 2012 race won by Justin Wilson presented “a perfect situation” for TMS. Wilson won after starting from the 17th position in the 25-car field en route to his first oval-track victory. Rahal appeared headed to his first oval-track win until brushing the wall in the exit of Turn 4 with two laps remaining, opening the door for Wilson. “It was probably the most fun I’ve had around this place,” said Dixon, driver of the No. 9 Target Dallara/Chevrolet. “I crashed-out of the race (and finished 18th) but I was having fun until that point. It’s not meant to be easy. I think that’s been a big issue with some of the drivers at Fontana (2-mile Auto Club Speedway) we saw last year as well and here in the past where if it gets a bit difficult they start crying for more downforce. That’s just the easy way out. They’ve got to be difficult to drive and personally I think it makes it more fun. Power, a TMS winner in 2011, noted the wicker added to the rear wing in 2012 was key to producing nine lead changes among seven drivers. The race was run at an average speed of 167.217 mph. Tickets for the Firestone 600 Verizon IndyCar Series race, as well as the June 6 NASCAR Camping World Truck Series WinStar World Casino & Resort 400, are available by contacting the Texas Motor Speedway ticket office at (817) 215-8500 or by visiting www.texasmotorspeedway.com. TMS also is offering the “Family 4-Pack” special of four Firestone 600 race tickets, four hot dogs and four Coca-Cola products for $99.